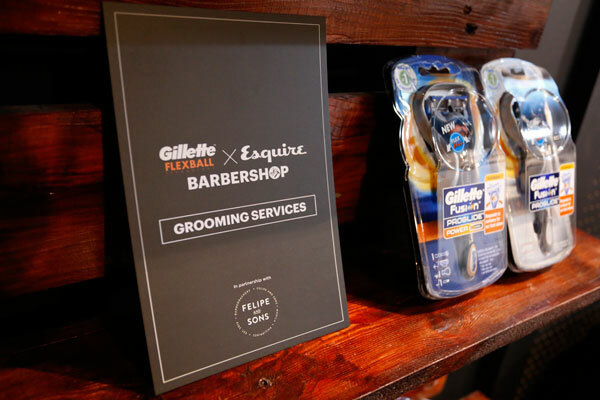 GALLERY: Gillette and Esquire Celebrate the Art and Innovation of Shaving! 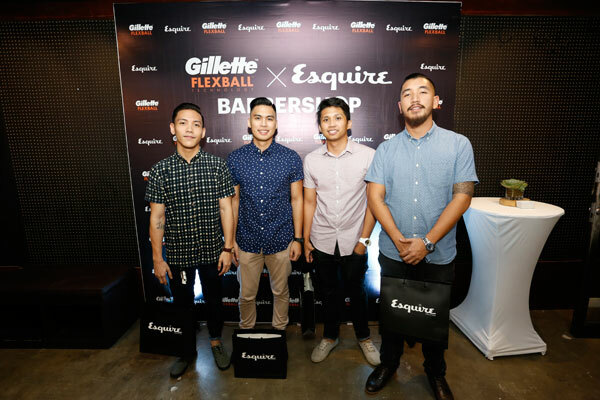 We've never felt more handsome. 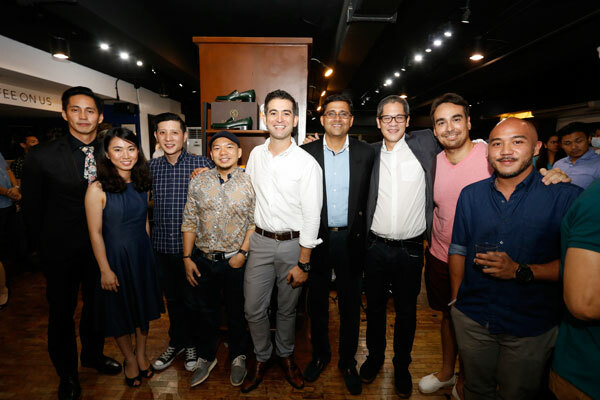 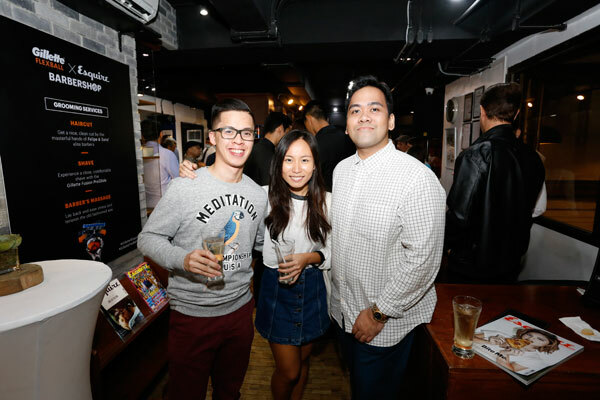 Gillette, the premier men’s shaving brand in the country, partnered with Felipe & Sons barbers and Esquire for a night celebrating the art and innovation of shaving. 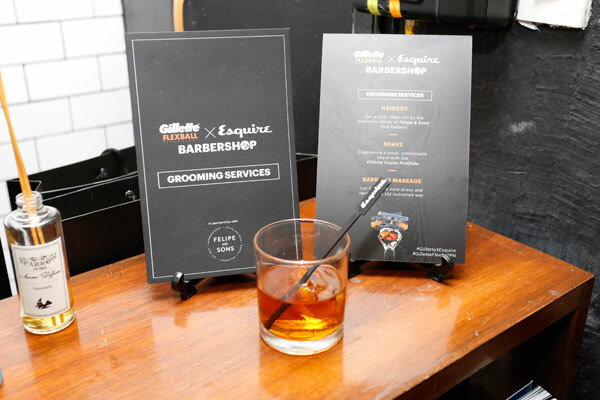 Guests were treated to various grooming services, old-fashioned barber’s massages, and an array of food and drinks. 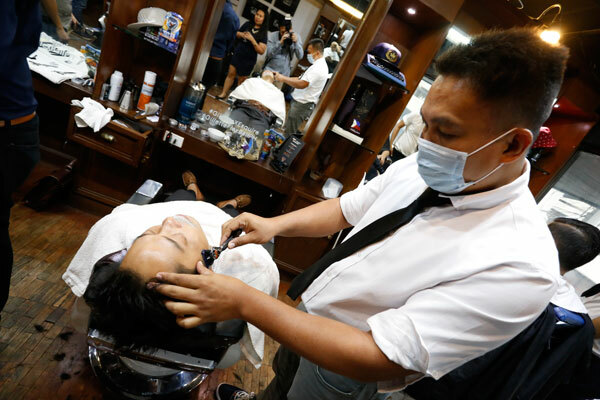 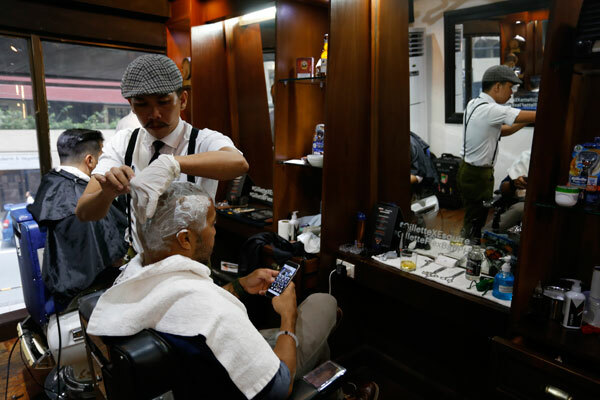 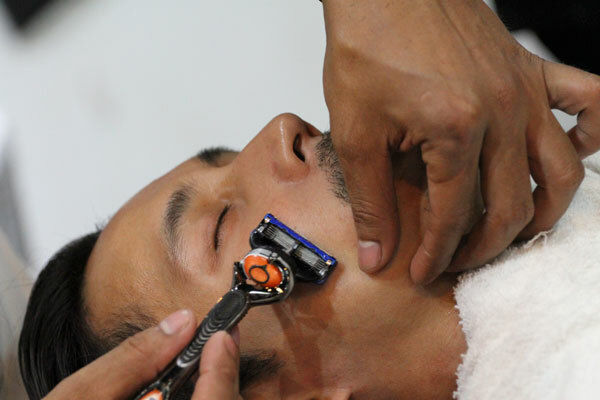 The barbers made good use of the Gillette Fusion Proglide Razor's Flexball Technology—its ability to move fluidly in any direction, glide over curves, and hug every contour gives it maximum contact to pull off the no missed hair shave. 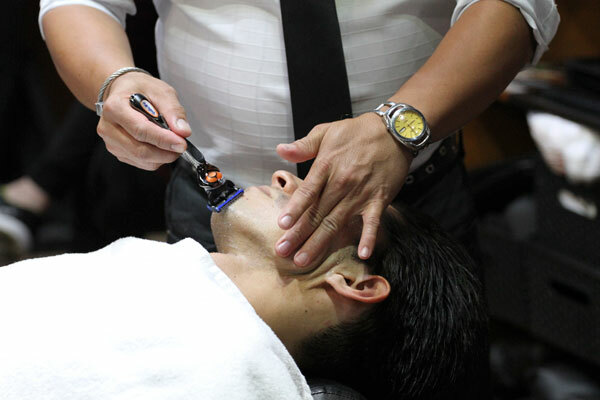 This achieves the smoothest, most precise shave yet conceived. 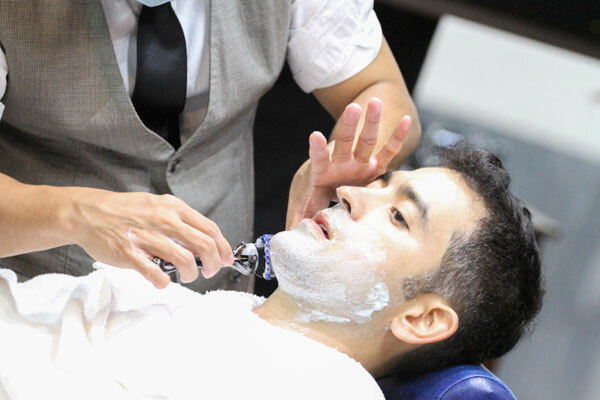 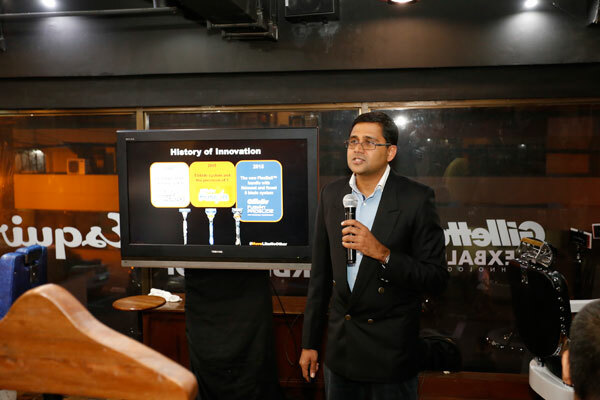 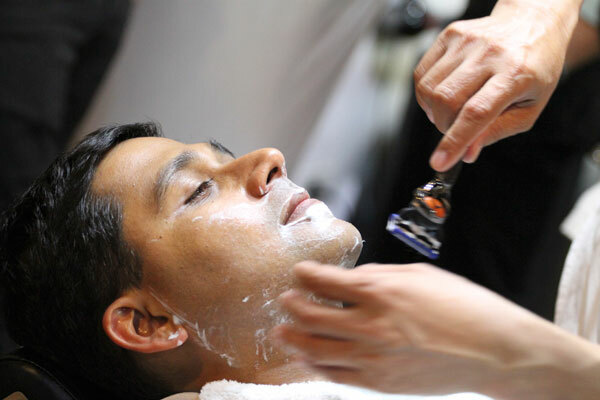 At the end of the night, guests also received a Gillette Fusion Proglide Razor to use at home. 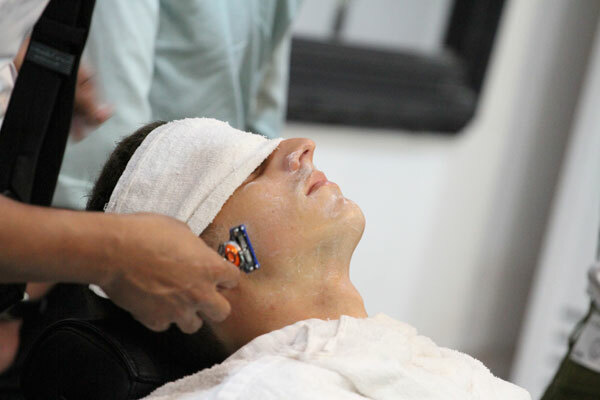 Proceed to the gallery below to see how the whole thing went down. 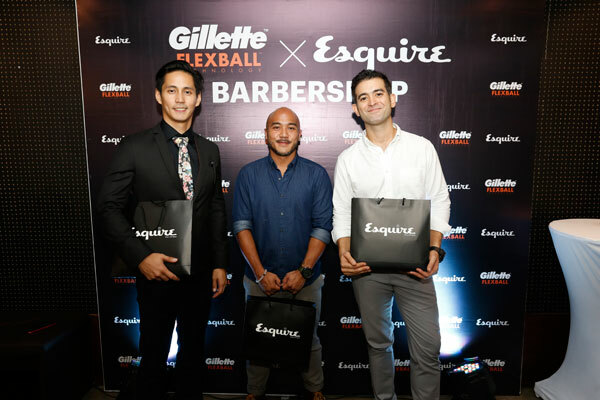 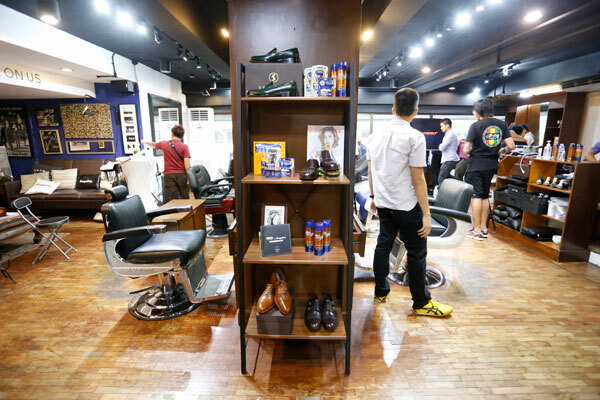 Catch the next leg of the Gillette x Esquire Barbershop at Felipe & Sons this Sunday, September 6, and the third leg next Saturday, September 12. 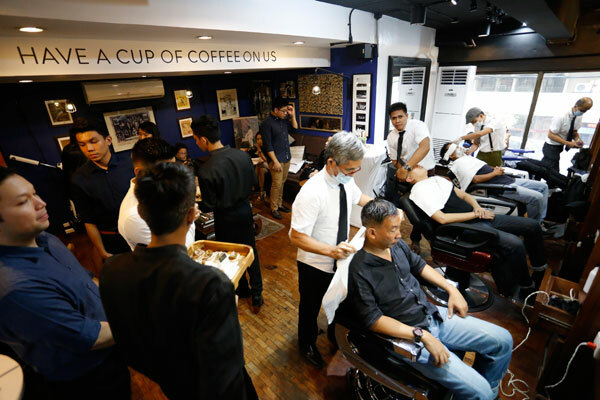 Get in touch with Kev Paler at 0998-8404751 or Pau Guevarra at 0917-8215743.